CBS covers the 28 pages redacted from the congressional joint inquiry into the 9/11 attack, interviewing Bob Graham and touching on a number of topics relevant to the pursuit of 9/11 truth. 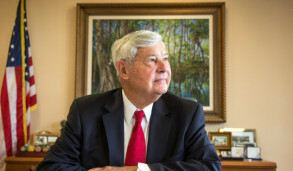 Senator Bob Graham continues to ask questions about the 28 pages redacted from the Joint Congressional Inquiry into the 9/11 attacks. The Senator asserts that the FBI is covering up the connection between the attacks and the Saudi Arabian government. 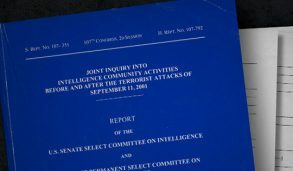 In March Benswann.com reported that Reps. Thomas Massie (R-KY), Walter Jones (R-NC), and Stephen F. Lynch (D-MA), , along with families who lost loved ones on Sept. 11, 2001, urged the president to declassify 28 pages from the 9/11 congressional investigation report, providing more information to the general public.